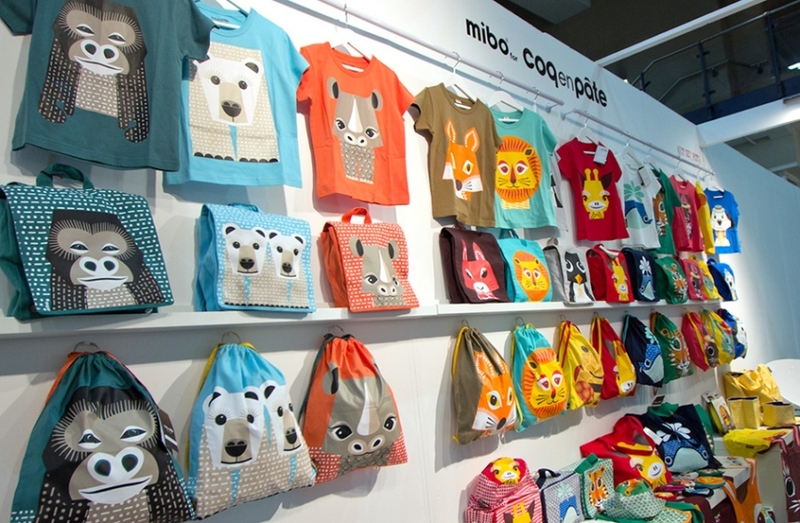 Paper animals and playful prints from Mibo at Top Drawer including kids range with Coq en Pâte and "Save Our Species" range for raising awareness about endangered species. 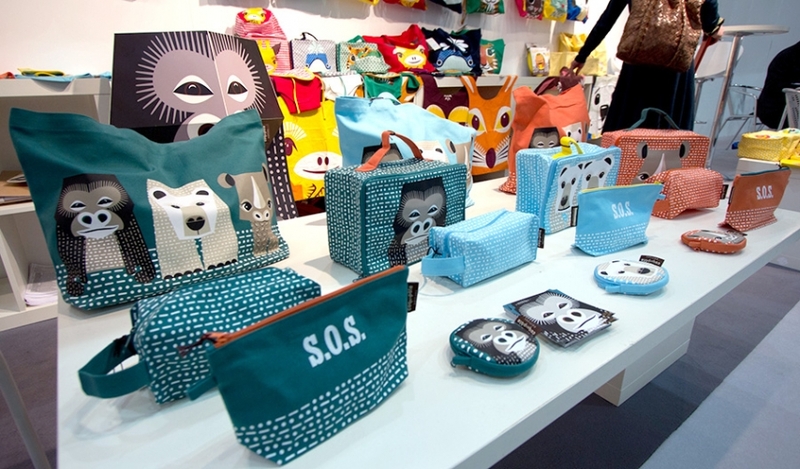 Another highlight from Top Drawer this year was Mibo whose display was filled with playful paper animals and bold prints. 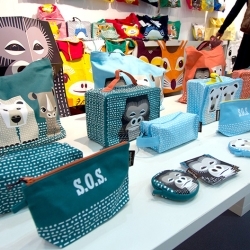 Bib's shirts and bags by Mibo for Coq en Pâte. 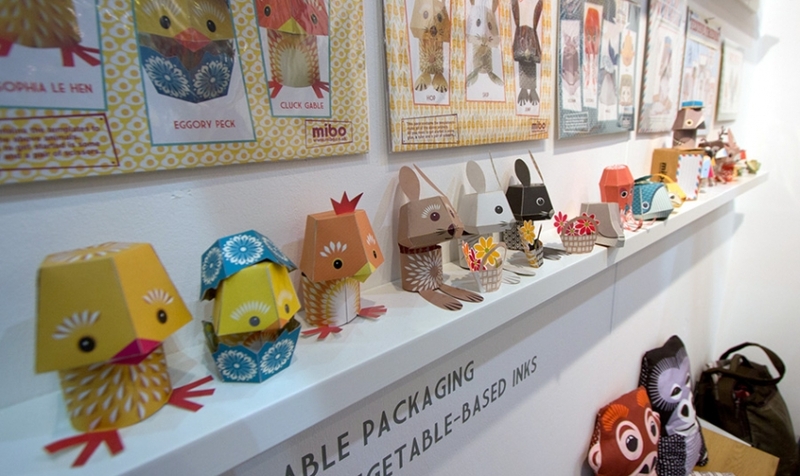 Just a few of Mibo's paper animal range, which are ready to be assembled. The S.O.S. (Save Our Species) range featuring endangered species like gorillas, polar bears and rhinos. 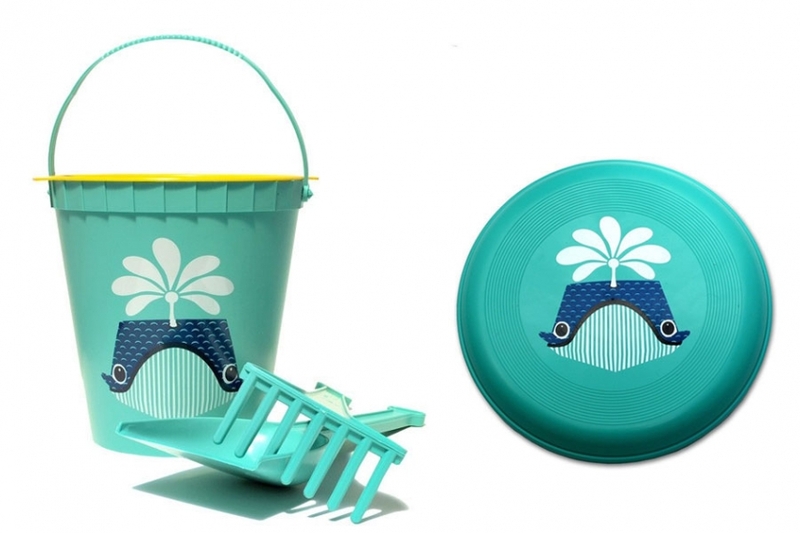 We also love their Beach Kit and Frisbee too!